The Science Fiction and Fantasy Writers of America (SFWA, Inc.) has named William Gibson the 35th Damon Knight Grand Master for his contributions to the literature of Science Fiction and Fantasy. The Damon Knight Memorial Grand Master Award recognizes “lifetime achievement in science fiction and/or fantasy.” Gibson joins the Grand Master ranks alongside such legends as C. J. Cherryh, Peter S. Beagle, Ursula K. Le Guin, Isaac Asimov, Ray Bradbury, and Joe Haldeman. The award will be presented at the 54th Annual Nebula Conference and Awards Ceremony in Woodland Hills, CA, May 16th-19th, 2019. Gibson is known for his cyberpunk novels Neuromancer, Virtual Light, and Mona Lisa Overdrive, and co-wrote the steampunk novel The Difference Engine with Bruce Sterling. Gibson’s writing, through novels such as Pattern Recognition and The Peripheral, continues to break new ground and stimulate conversation about the cyberworld. The influence of Gibson’s writing has not only been felt within the science fiction community, but has expanded to other forms of art, as seen in the music of Billy Idol and Warren Zevon and the Matrix films, as well as throughout computer culture. William Gibson coined the word cyberspace in his story “Burning Chrome,” expanding on that concept two years later in the novel Neuromancer. He forged a body of work that has played a major part in the coalescing of the cyberpunk movement, influencing dozens of writers of cinema, fiction, and games, among other creatives. Not content to be one of the definitive writers in only one subgenre, he then went on to help engender steampunk with Bruce Sterling in their collaborative work, The Difference Engine. Gibson continues to produce taut, evocative works that reflect the despair and hope of the 21st century. To be a SFWA Grand Master is to be a speculative fiction writer that has shaped the genre and make it what it is today. Gibson fills that role abundantly.?? The Damon Knight Memorial Grand Master Award will be presented along with the Nebula Awards during the annual SFWA Nebula Conference, which will run from May 16th-19th and features seminars and panel discussions on the craft and business of writing, SFWA’s annual business meeting, and receptions. On May 18th, a mass autograph session will take place at the Warner Center Marriott Woodland Hills and is open to the public. The Nebula Awards, presented annually, recognize the best works of science fiction and fantasy published in the United States as selected by members of the Science Fiction and Fantasy Writers of America. The first Nebula Awards were presented in 1966. 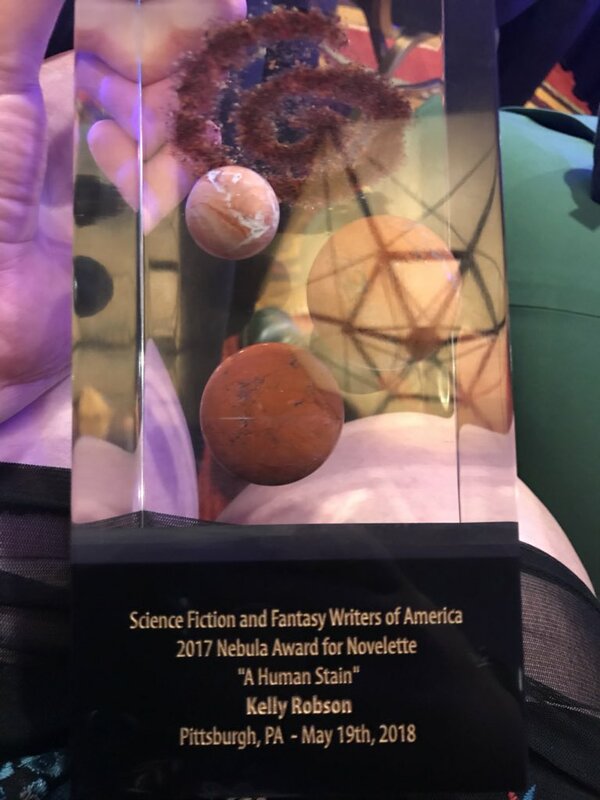 The Science Fiction and Fantasy Writers of America (SFWA) presented the 52nd Annual Nebula Awards, the Ray Bradbury Award for Outstanding Dramatic Presentation, and the Andre Norton Award for Outstanding Young Adult Science Fiction or Fantasy Book at a ceremony in Pittsburgh, PA on May 19. Here are tweeted photos of the award recipients or accepters. The Science Fiction and Fantasy Writers of America (SFWA) have announced the nominees for the 52nd Annual Nebula Awards, the Ray Bradbury Award for Outstanding Dramatic Presentation, and the Andre Norton Award for Outstanding Young Adult Science Fiction or Fantasy Book. The awards will be presented in Pittsburgh, PA at the Pittsburgh Marriott City Center during a ceremony on May 19, 2018. The Nebula Awards will be presented during the annual SFWA Nebula Conference, which will run from May 17-20. On May 20, a mass autograph session will take place at the Pittsburgh Marriott City Center and is open to the public. 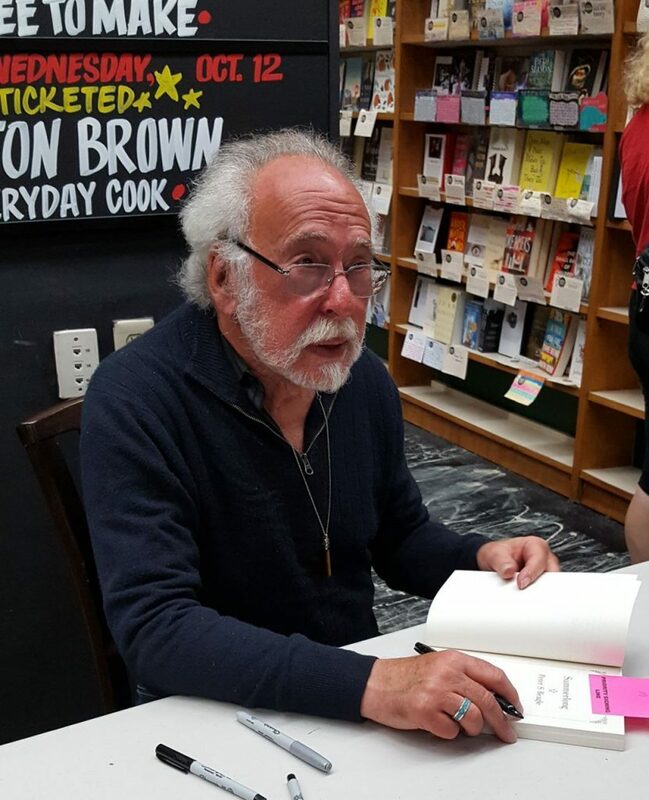 The Science Fiction and Fantasy Writers of America (SFWA) has selected Peter S. Beagle as the 34th Damon Knight Grand Master for his contributions to the literature of Science Fiction and Fantasy. The Damon Knight Memorial Grand Master Award is given by SFWA for “lifetime achievement in science fiction and/or fantasy.” Beagle joins the Grand Master ranks alongside such legends as C. J. Cherryh, Anne McCaffrey, Ursula K. LeGuin, Isaac Asimov, Ray Bradbury, and Joe Haldeman. The award will be presented at the 52nd Annual Nebula Awards Weekend in Pittsburgh, PA, May 17-20, 2018. Peter Beagle’s work has been the gateway for multitudes of fantasy readers, but also writers as well, including myself. His work shines a light on the human heart and its beauties even when that heart is flawed and wanting, showing how that beauty arises from such imperfect conditions. 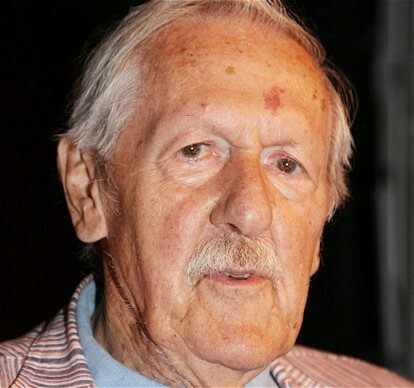 Beagle unquestionably belongs among the greats, and I count it a privilege to invite him to be the next SFWA Damon Knight Memorial Grand Master. The Nebula Awards will be presented during the annual SFWA Nebula Conference, which will run from May 17-20. On May 20, a mass autograph session will take place at the Pittsburgh Marriott City Center and is open to the public. For more information on the conference, including a link to register, visit nebulas.sfwa.org. Let’s make Kathryn McLean [sic] a Grand Master of Science Fiction. She is in her 90’s and the award can only go to a living writer! 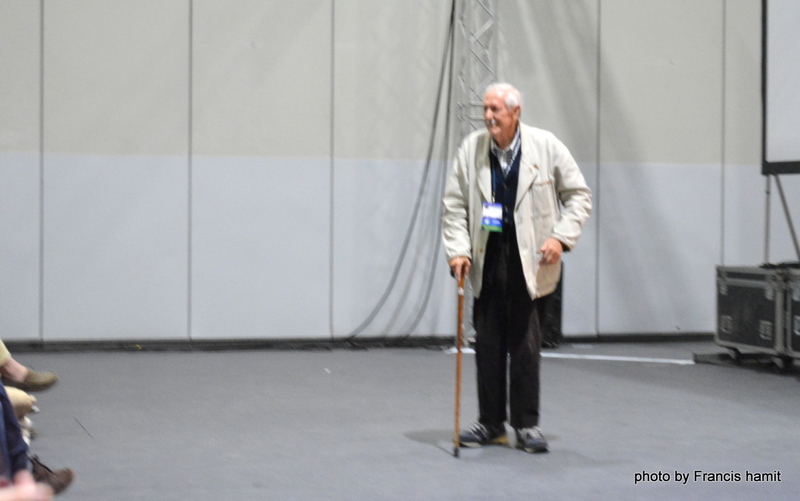 It is the renewal of a plea he made in 2013 when his own selection as a Grand Master was announced. The full title of the SFWA honor being the Damon Knight Memorial Grand Master Award, Knight’s accolade should count for even more. “Among the great absurdities of the SF world is that I am a grand master and you are not. Happy birthday and much love.” By not honoring her, we make our awards mean less. Her single collection of short stories (The Diploids) and her Nebula Award winning novel [sic] (Missing Man) pointed a new generation of writers the way sentences had to be put together to tell a story both humanly and intellectually satisfying, and an older generation recognized it. MacLean’s novella “The Missing Man” won a Nebula Award in 1971. 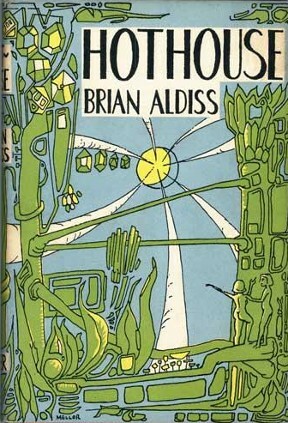 The expanded novel-length version was nominated for a Nebula in 1976. In 2003 MacLean was honored as an SFWA Author Emeritus. In 2011, she received the Cordwainer Smith Rediscovery Award. The Science Fiction & Fantasy Writers of America, Inc. has announced the recipients of the Nebula Awards®. The Nebula Awards® are voted on and presented by the active members of SFWA for outstanding science fiction and fantasy published in 2016. Cat Rambo’s work, “Red in Tooth and Cog” has been deemed ineligible for the category of Novelette for a word count of 7,070. Novelette consideration starts at 7,500 words. The number of nominations for her story would make it eligible to take the fourth-place spot on the current finalist list for short story. However, if she had accepted, that would have displaced a three-way tie for the fifth position in that category. Instead, Rambo has withdrawn her work from Nebula consideration. Moving into the spot vacated in the novelette category is Bonnie Jo Stufflebeam’s “The Orangery” published by Beneath Ceaseless Skies in December of 2016. However, back in this universe, apparently the fact that in the course of editing the 8,000 word story, what emerged was actually short story rather than novelette length, had managed to escape us all over the course of the past year, and so my happiness at finally getting a chance to tell everyone, huzzah, came to an end a bit precipitously. You’ll forgive any rawness to my tone; I think it’s natural. This presented me with a new dilemma. I could allow it to be moved to the short story category, which would have bumped off not one, but three stories, which had tied for that slot. But that seemed pretty unfair, and made three people pay for the screw-up, instead of just one. So, I’m withdrawing the story. Kudos to the wonderful reading still on the ballot — there is a ton of great stuff on there and you should read it all. Should the length issue have gotten caught before now? You bet. But if it had to happen on my watch, I am relieved that it happened to me rather than someone else. Is it a solid gut punch? Sure. But there have been others in my life and this is hardly the worst. I still get to go to the Nebulas and enjoy them as one of the ringmasters of that circus. So…wah! Very sad in some ways, but so it goes. Sometimes one puts one’s big girl pants on and soldiers forward without too much entitled whining. SFWA has announced the nominees for the 2016 Nebula Awards, the Ray Bradbury Award for Outstanding Dramatic Presentation, and the Andre Norton Award for Outstanding Young Adult Science Fiction or Fantasy Book. 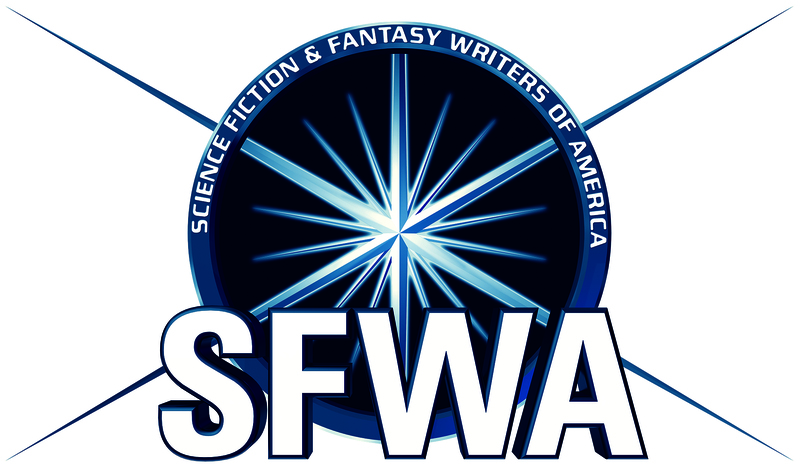 Update: SFWA has issued a correction to the novelette category. See the linked post for an explanation. The changes are reflected below. The awards will be presented during the annual Nebula Conference, which will run from May 18-21. On May 19, a mass autograph session, open to the public, will take place at the Pittsburgh Marriott City Center. Jane Yolen. Photo by Jason Stemple. 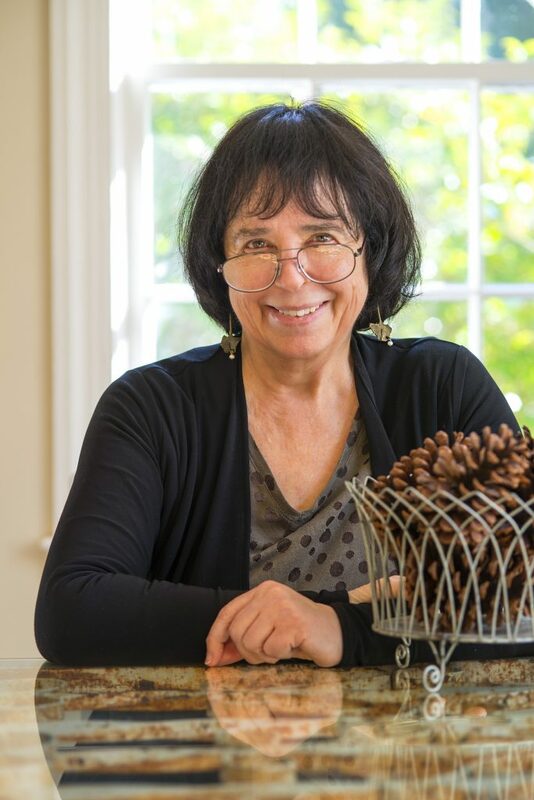 The Science Fiction and Fantasy Writers of America has named Jane Yolen the 33rd Damon Knight Grand Master for her contributions to the literature of science fiction and fantasy. The award is given by SFWA for “lifetime achievement in science fiction and/or fantasy.” Jane Yolen joins the Grand Master ranks alongside such legends as Ray Bradbury, Anne McCaffrey, Ursula K. LeGuin, Isaac Asimov, and Joe Haldeman. 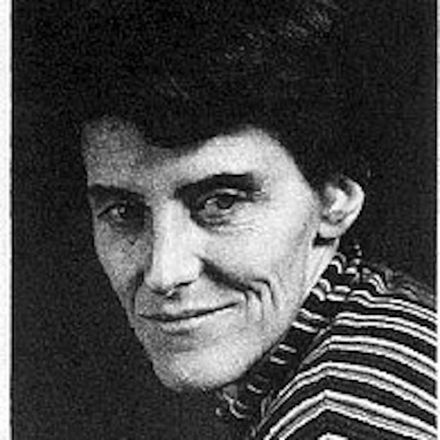 In 1986, her short story “Sister Emily’s Lightship” received a Nebula Award, as did her novelette “Lost Girls” in 1997. Yolen has also won three Mythopoeic Awards for Cards of Grief, Briar Rose, and The Young Merlin Trilogy. She has won the World Fantasy Award for editing Favorite Folktales from Around the World and later received a Lifetime Achievement Award from that same body.